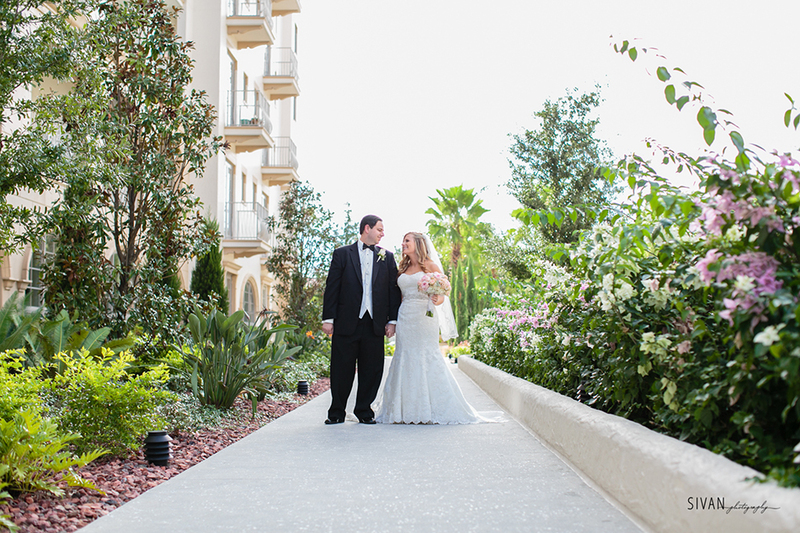 Two years ago, Melissa and Josh met through E-Harmony, and quickly learned that they lived in the same neighborhood. 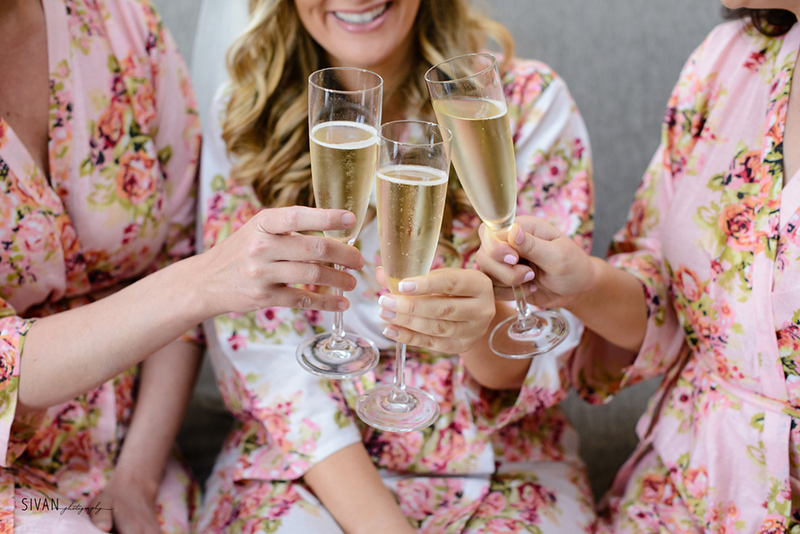 So after a five hour first date at a local wine bar, the two realized they definitely didn’t want it to be their last date! 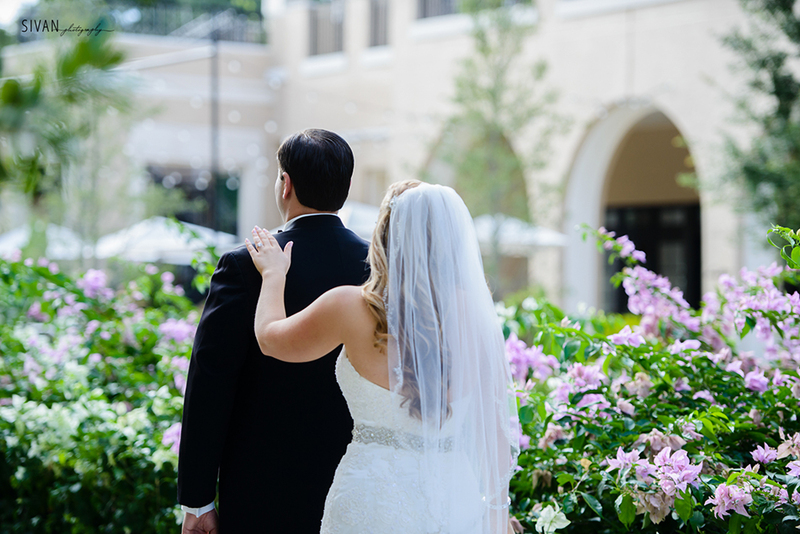 Fast forward a bit, and Melissa and Josh are having dinner in Winter Park at their soon to be wedding venue, unbeknownst to them at the time. 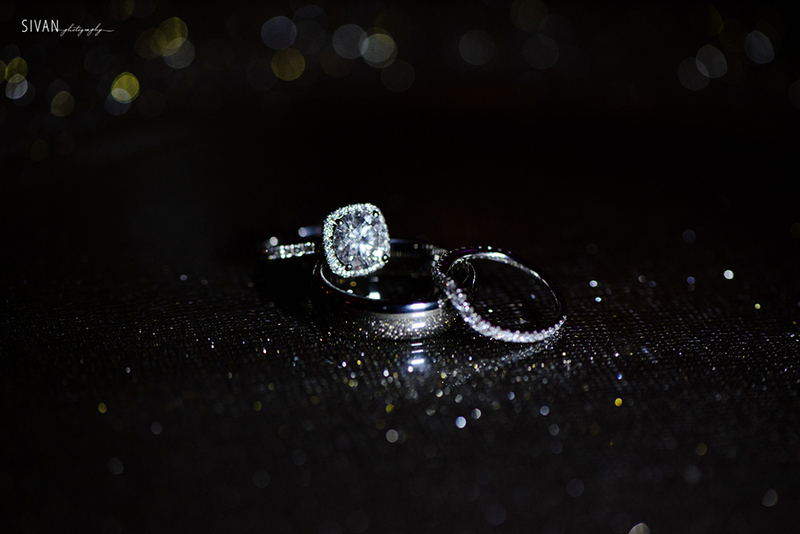 This was the night where Melissa said “yes” when Josh asked her to be his wife! 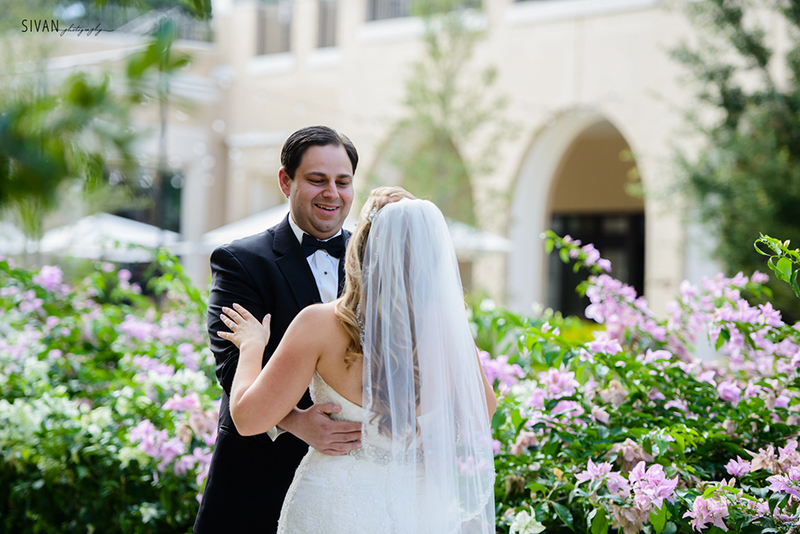 These beautiful photos don’t show it, but on the day of Josh and Melissa’s wedding it happened to be one of the rainiest days of the year here in Orlando! 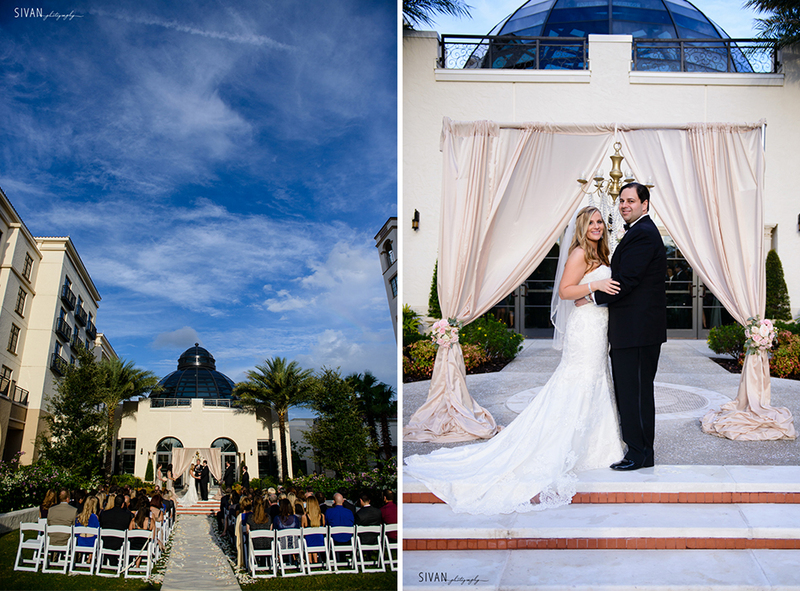 But, Mother Nature was on our side, and we ended up with just a few clouds in the sky and a perfect day for a Florida wedding. 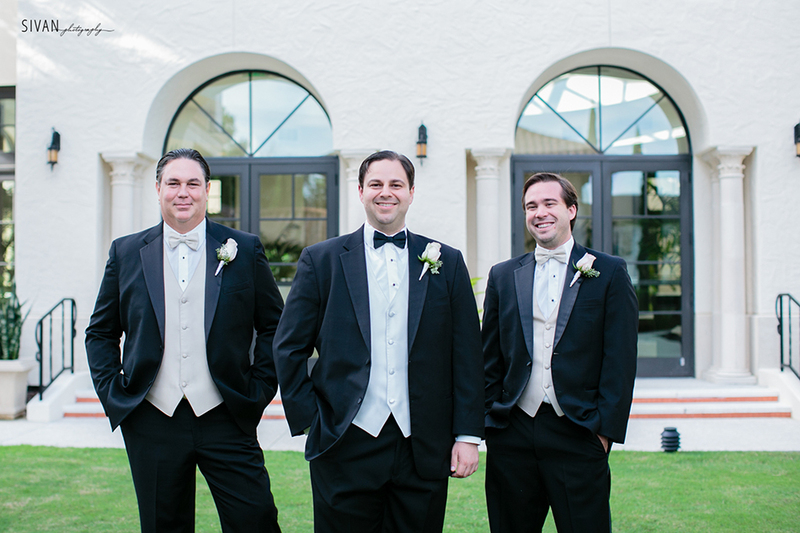 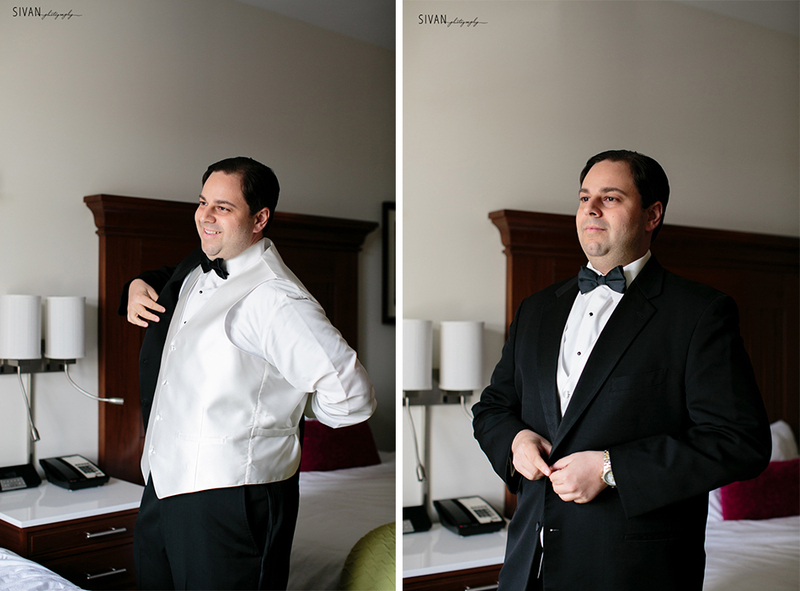 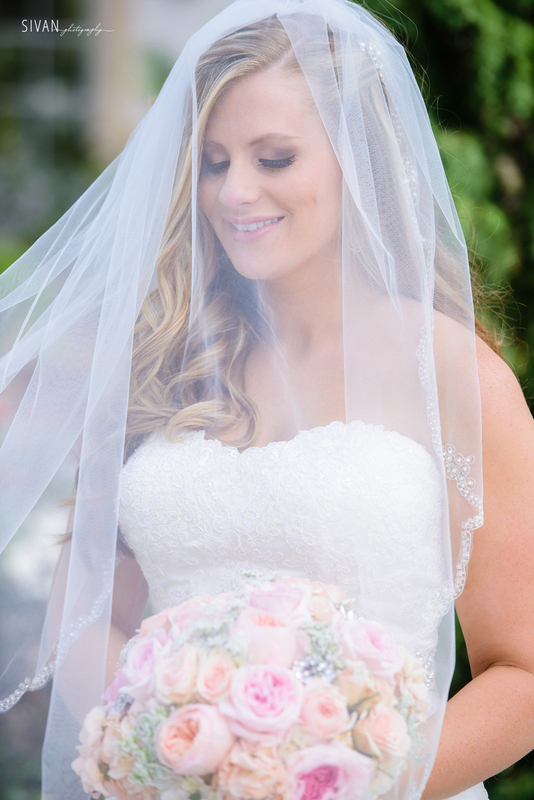 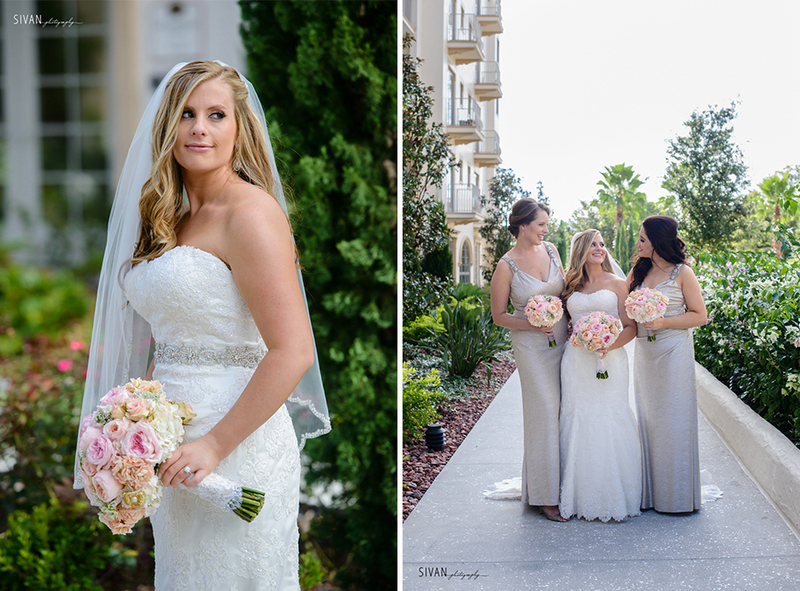 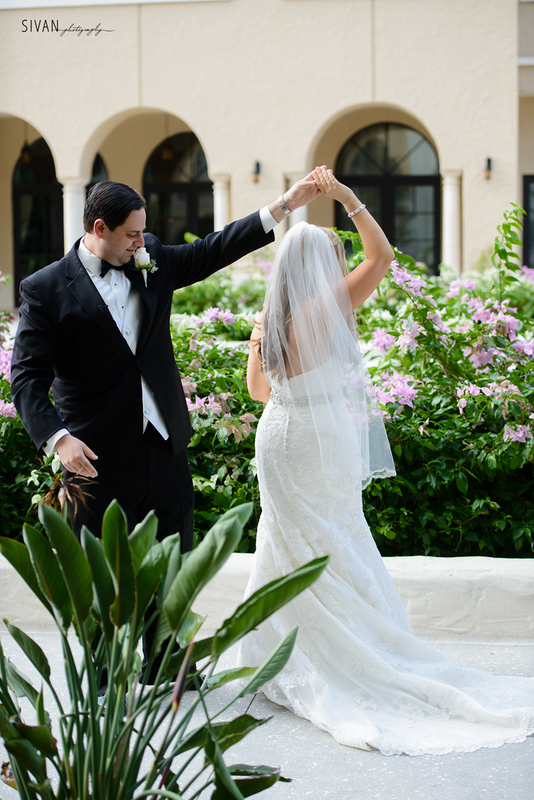 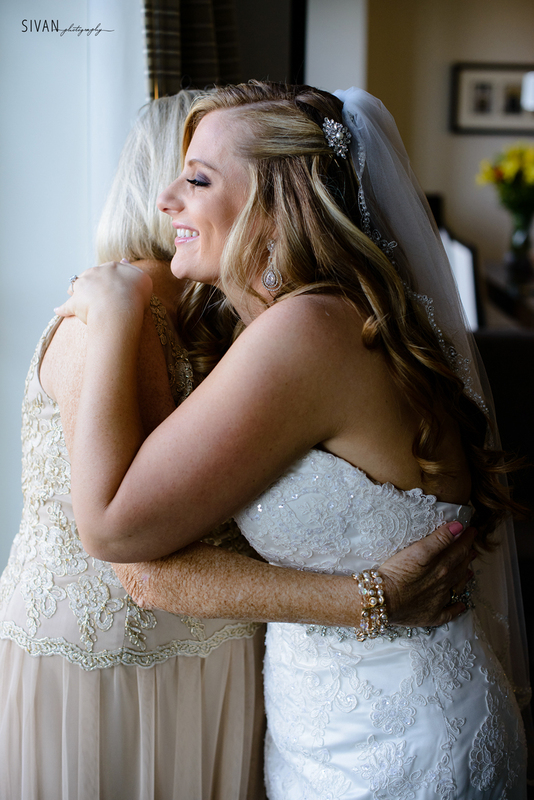 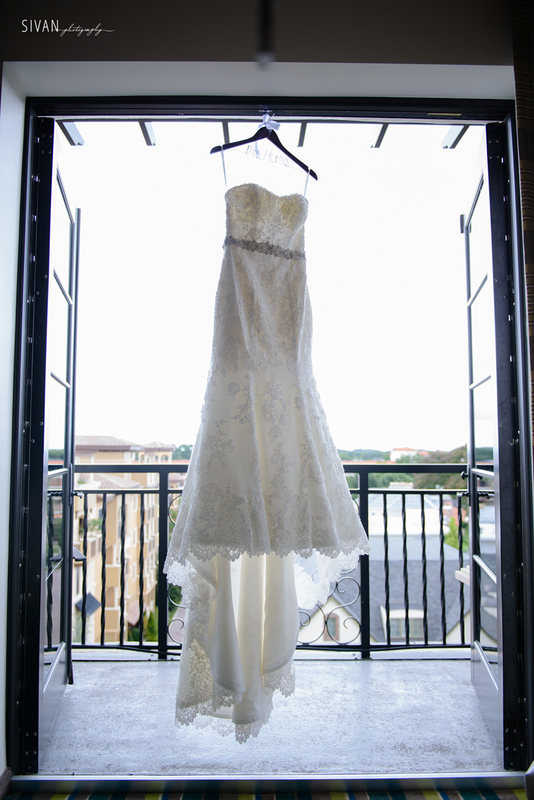 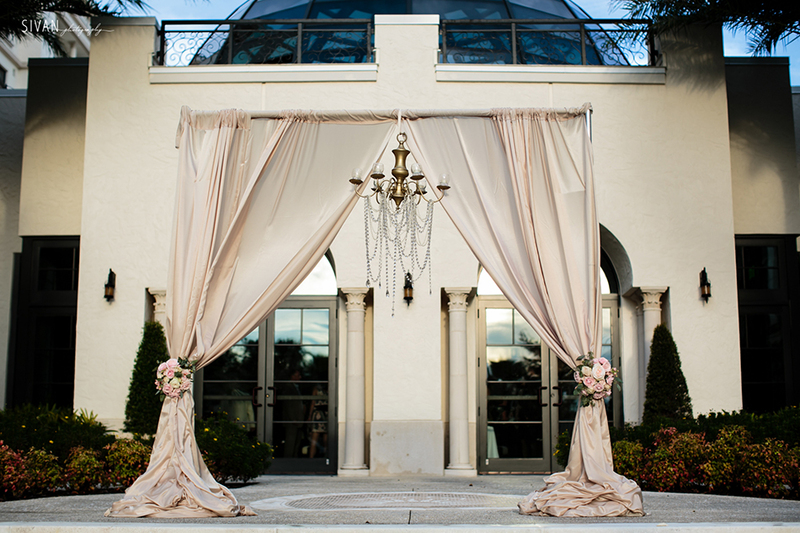 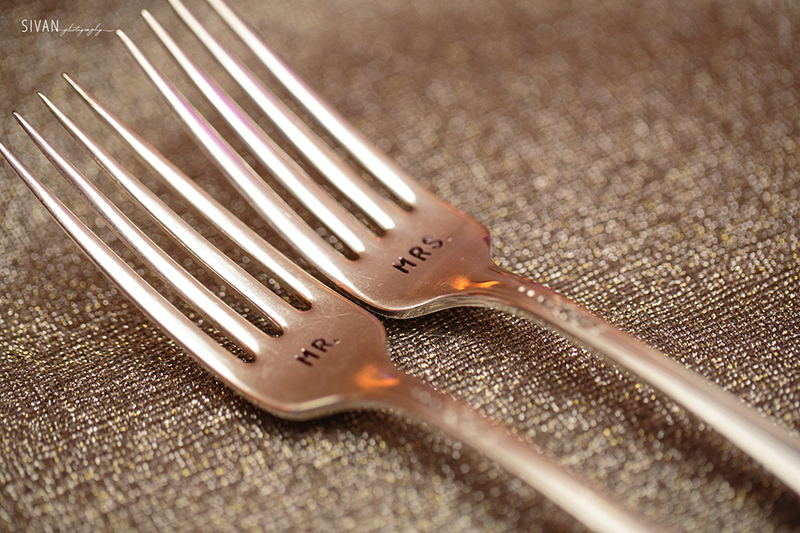 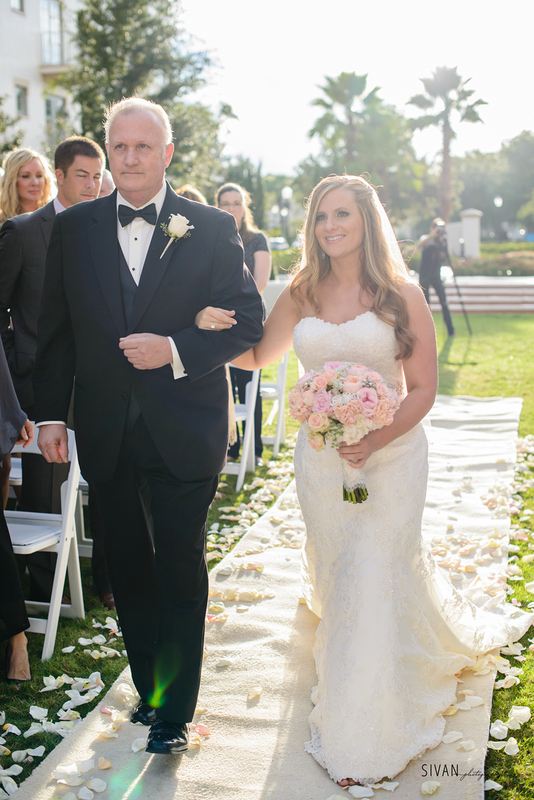 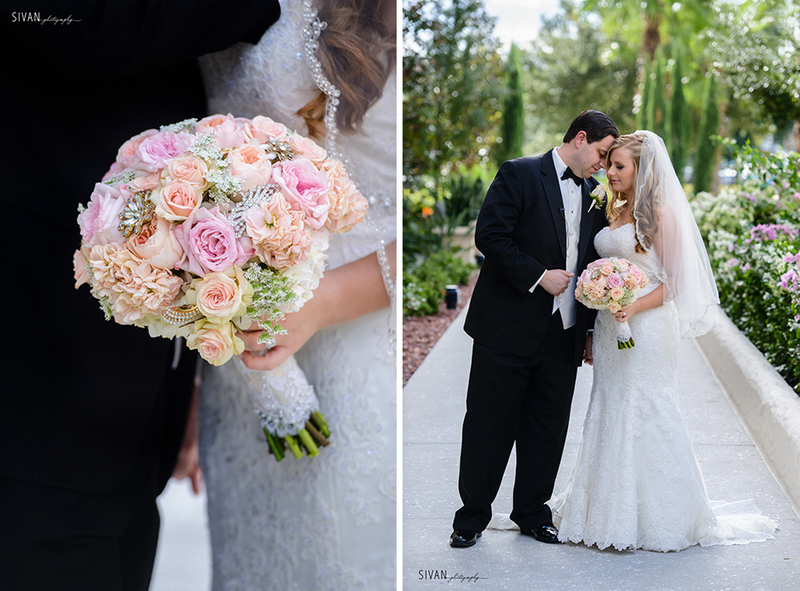 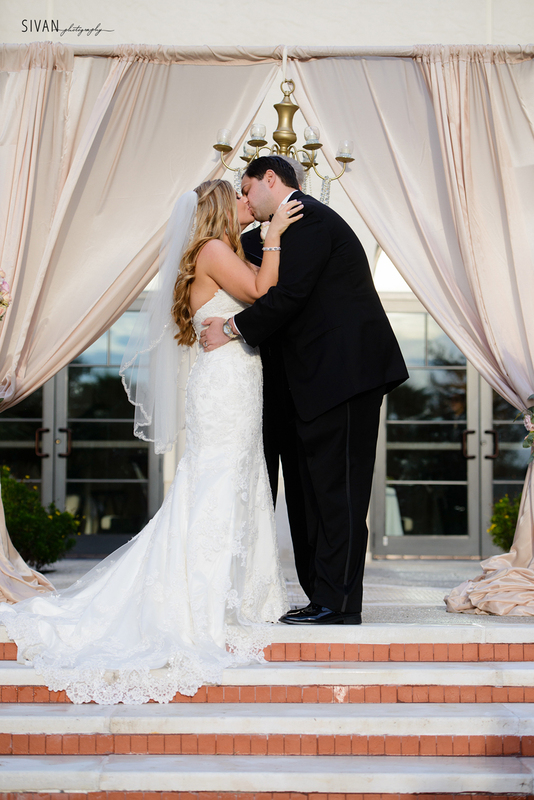 The Alfond Inn could not have been a more perfect venue for Melissa and Josh. 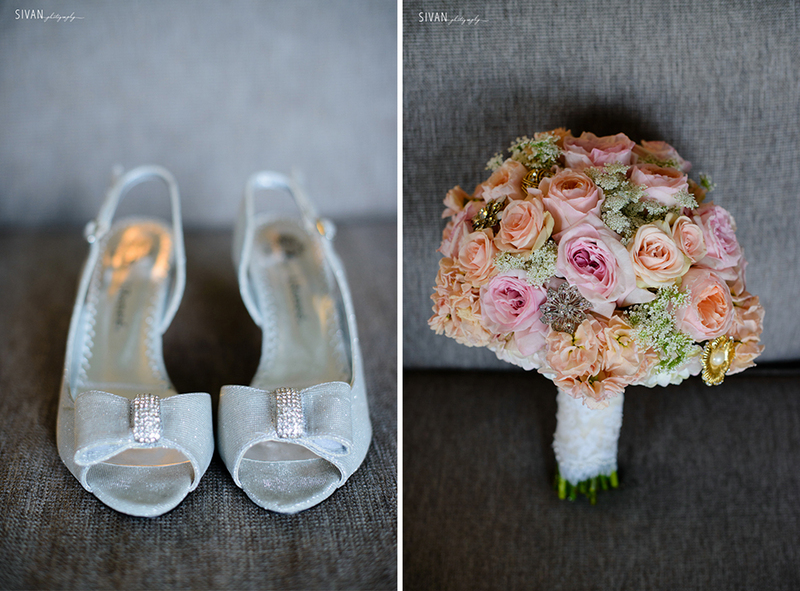 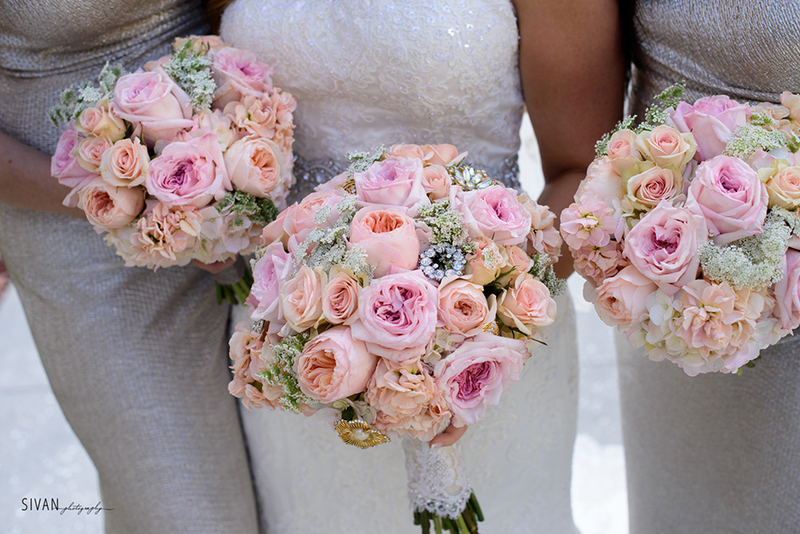 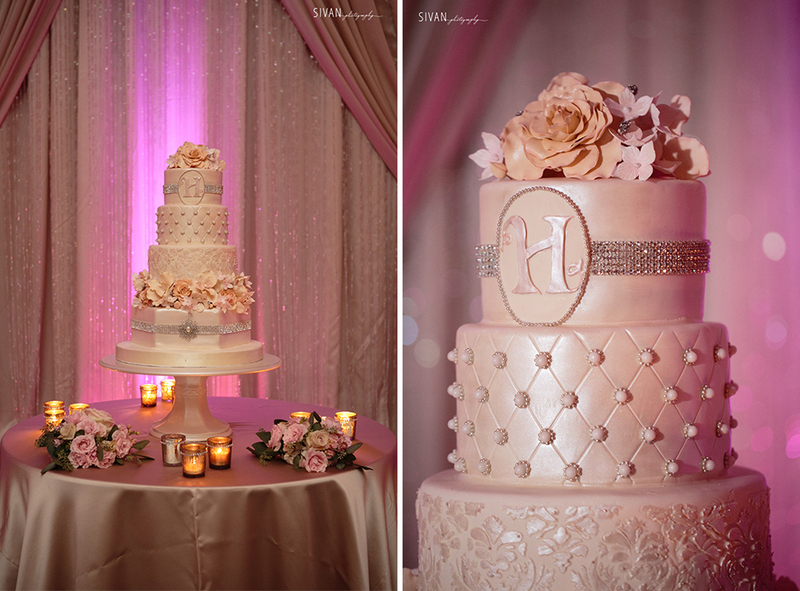 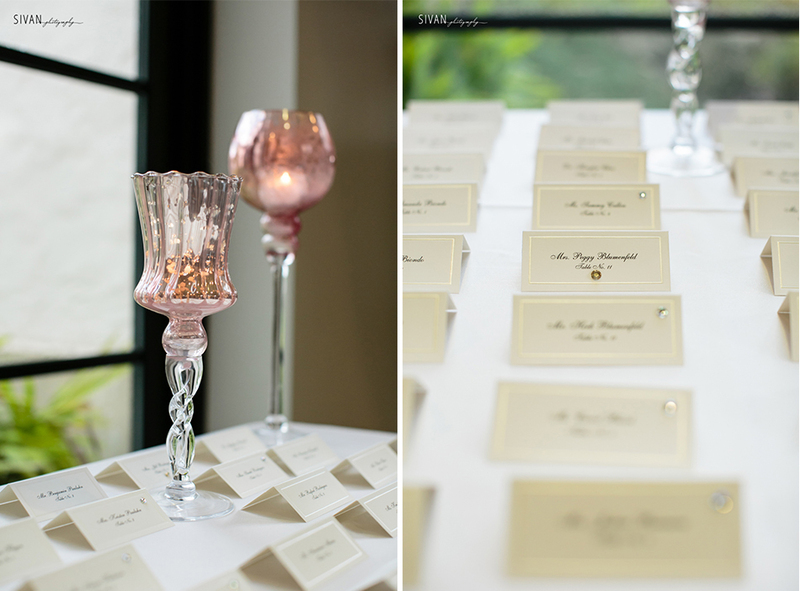 We loved the pink and white details throughout the day. 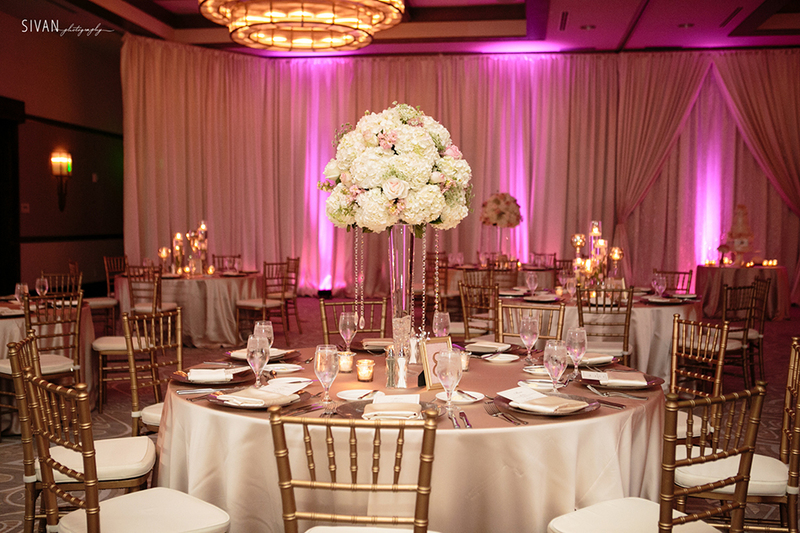 From the bridesmaids robes while they were getting ready, to the ceremony decor, all the way to the reception dinner, this pink color palette was stunning! 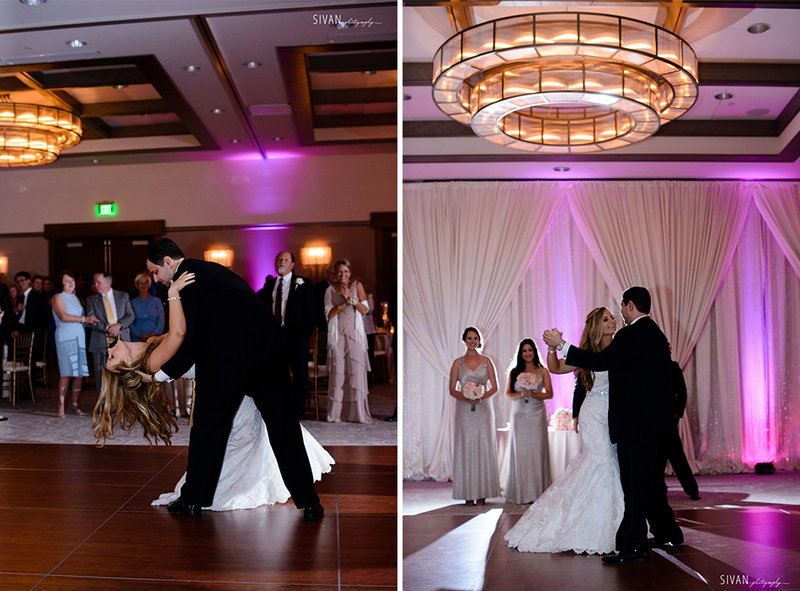 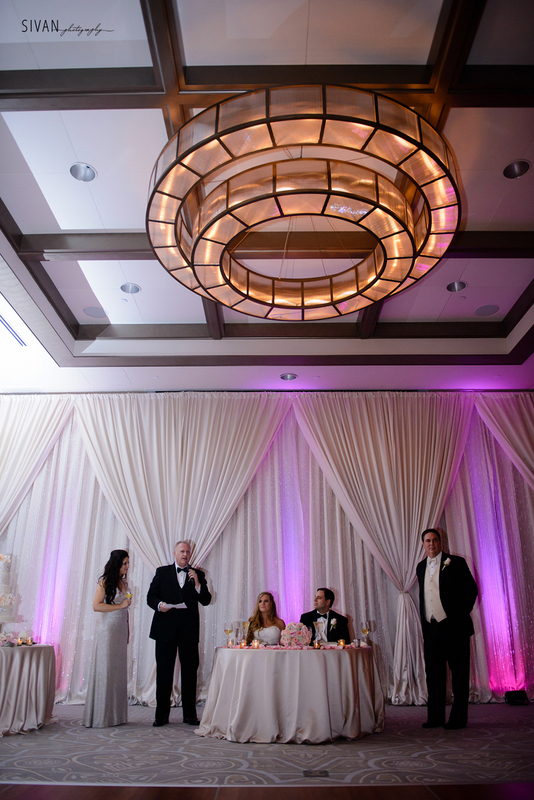 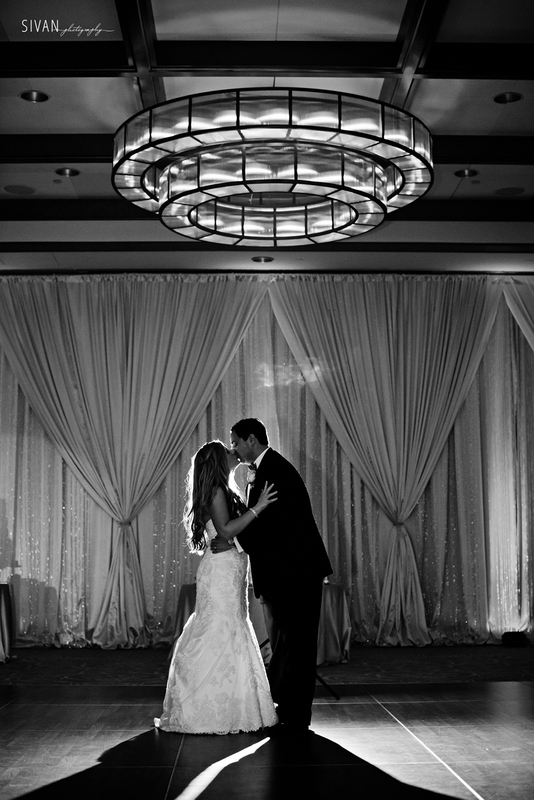 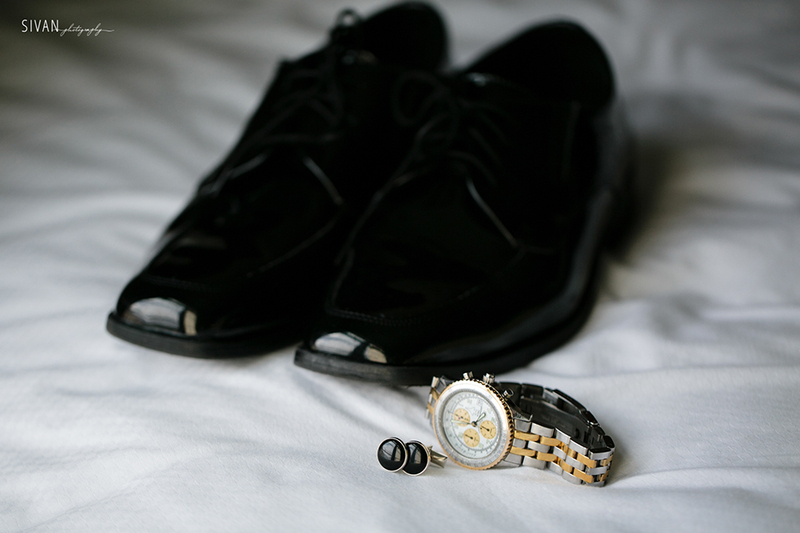 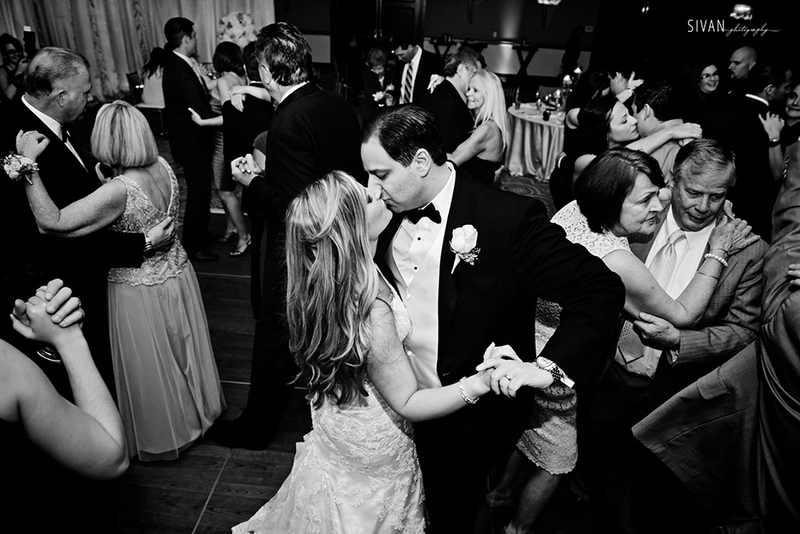 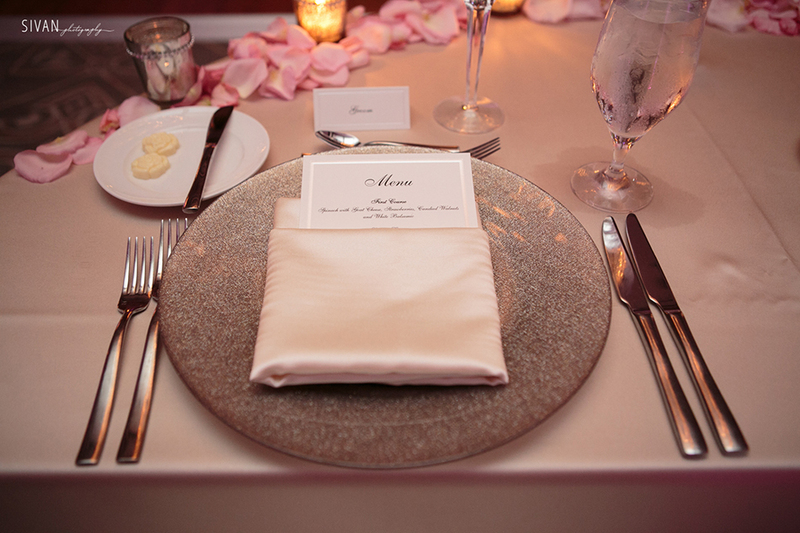 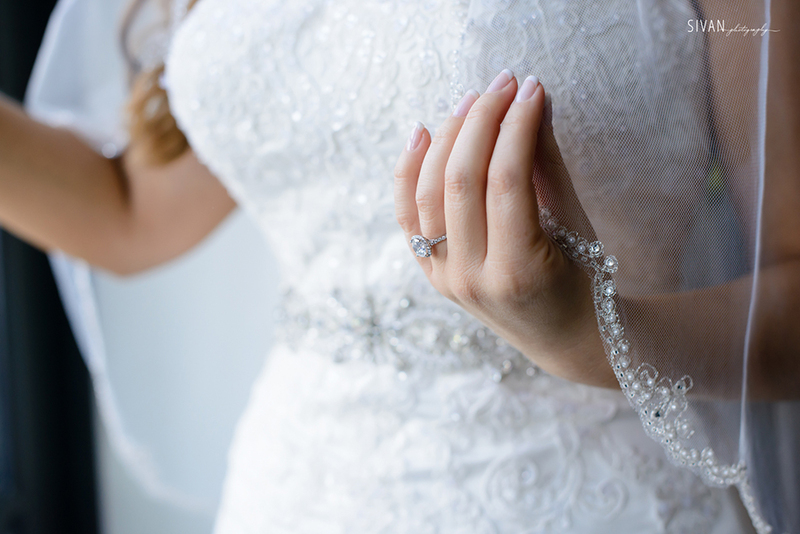 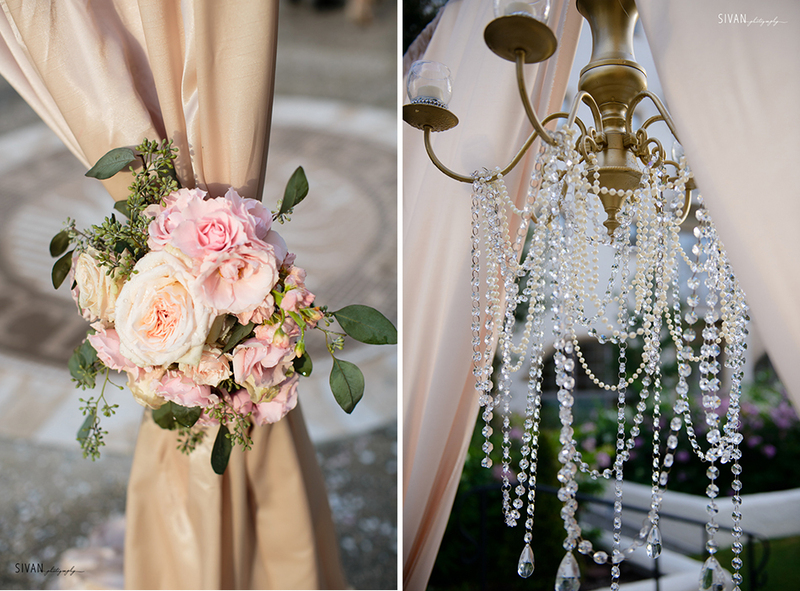 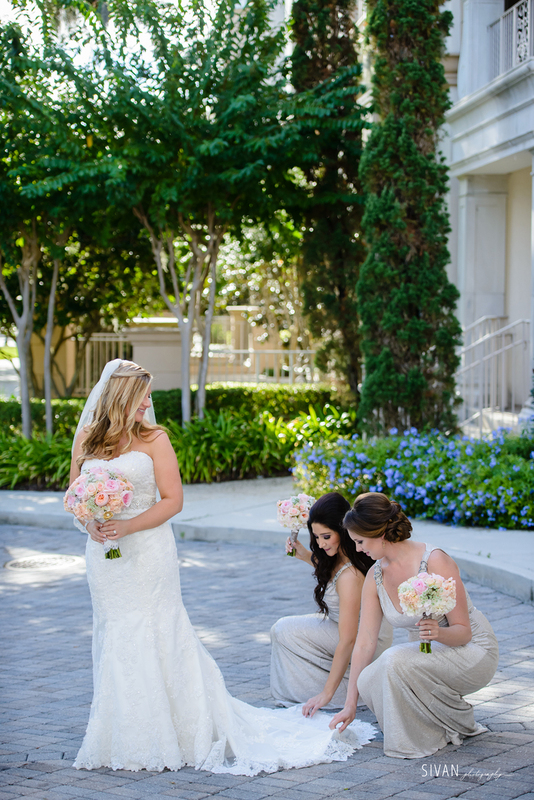 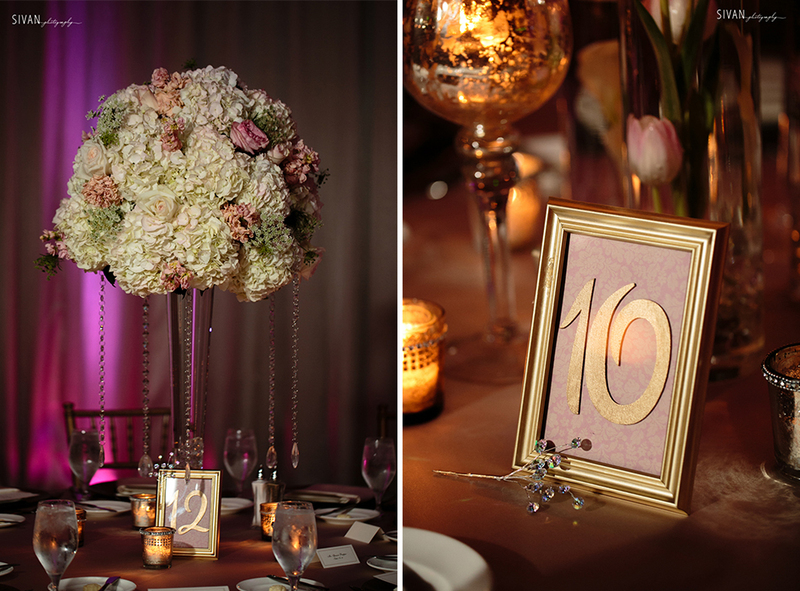 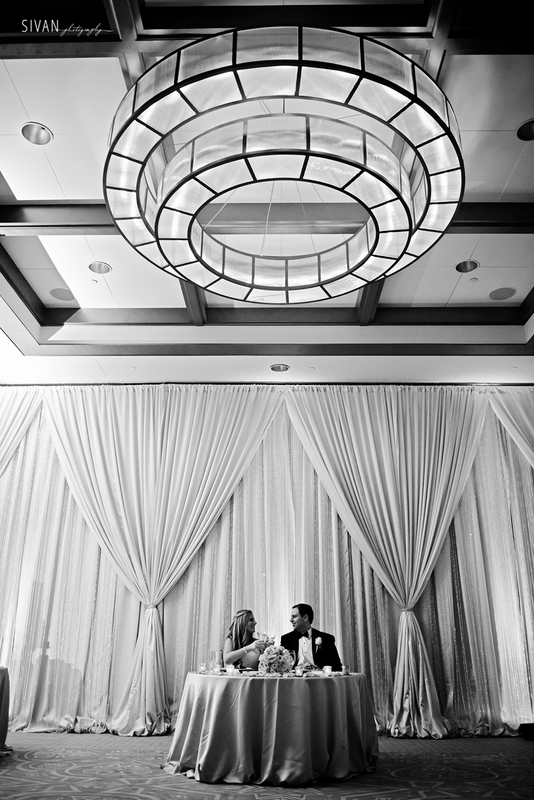 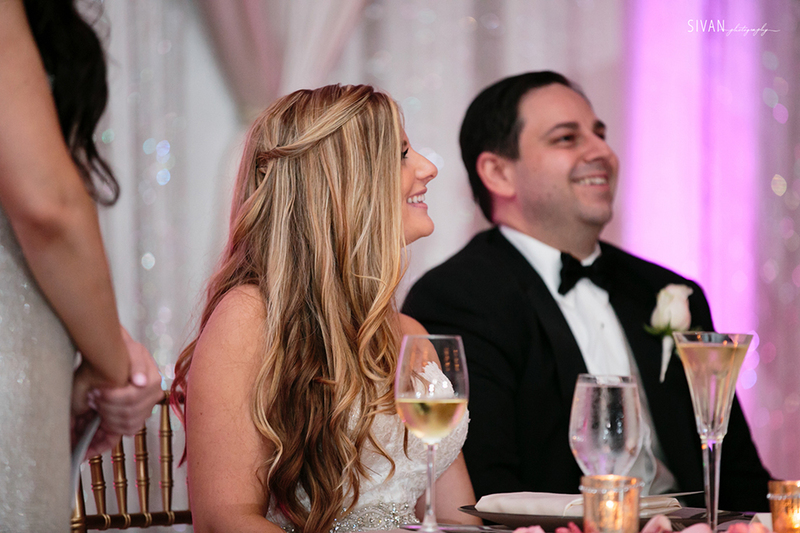 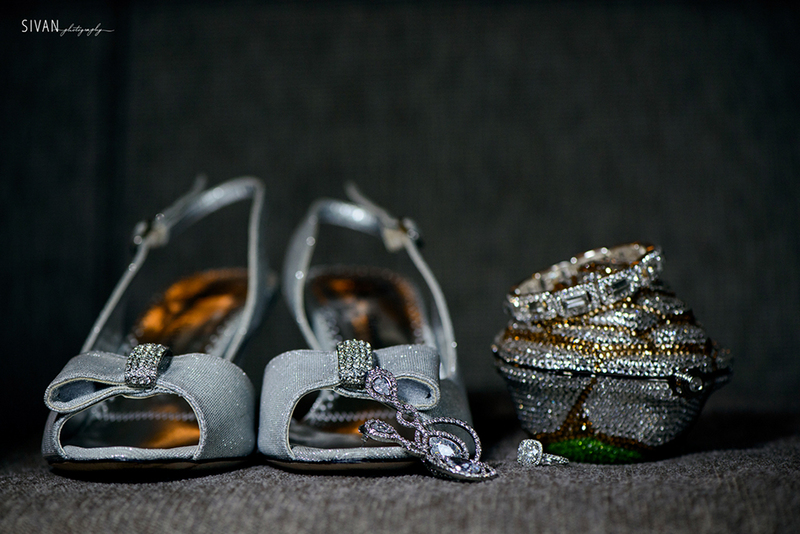 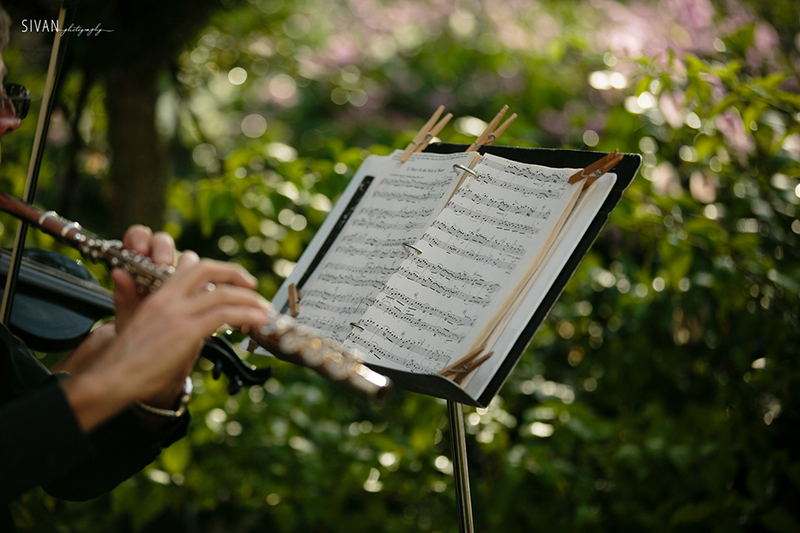 Be sure to check out all of the amazing photos by Sivan Photography below.